As a successful Texas physician with a thriving practice, you need top talent to keep your business running smoothly. Did you know that by offering voluntary benefits, you could do just that? Over the past few years, voluntary benefits have been popular with both physicians and employers alike for attracting quality talent and retaining essential staff members. In a survey conducted by Towers Watson in 2013, research found that the importance of voluntary benefits will grow by 27% in the next five years. With healthcare costs rising, the demand for voluntary benefits is growing. In a recent study by Eastbridge Consulting Group, the counsel to the voluntary worksite industry, reports showed that voluntary benefit sales were increased by 4% in 2014, and the state of Texas is leading the country in voluntary sales. “The top five states this year—Texas, California, Florida, New York and Georgia—are the same top five in both 2013 and 2012,” says Gil Lowerre, president of Eastbridge. With such a rising demand, let’s take a closer look into voluntary benefits. Voluntary benefits are additional plans offered by employers and they include benefits such as life insurance, disability insurance, critical illness insurance and others. They act as a supplement to your already existing benefits package and are elected and paid for by employees. With no cost to you, voluntary benefits are deducted right from the payroll of enrolled staff members. 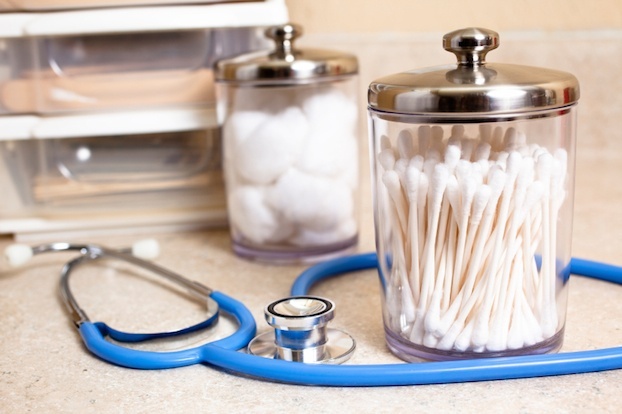 How can offering voluntary benefits help your practice? Having voluntary benefits enriches your comprehensive benefits package and helps with employee morale. In a recent LIMRA study, 7 out of 10 employers offer voluntary benefits to improve morale for their existing employees and also to attract new talent. "As the economy and the job market improve, employers are finding it more challenging to attract and retain key personnel," said Ron Neyer, MBA, CLU, ChFC, assistant research director, LIMRA Distribution Research. "Increasing medical benefits costs and the need to do more with less has made voluntary benefits an attractive option for employers," noted Neyer. But not only do voluntary benefits improve employee morale, they also help staff members feel more secure about their future. Products such as life, disability, critical illness, dental and vision insurance act as a financial safety net should an employee become sick or injured. When employees are able to purchase these types of policies affordably through their workplace, they are more likely to stay at their current company. Offering voluntary benefits are delivered at no cost to you, the employer, eliminating the concern of additional costs for offering a robust benefits package. So, with employers recognizing the value voluntary benefits, and more practices adding them to their comprehensive packages, just what benefits can you offer? What are the best voluntary benefits to offer? With the significant pressures on physicians to control costs and adhere to stringent budgets when it comes to staffing, voluntary benefits provide you with the sure-fire way to keep your top talent and hire highly-skilled employees. 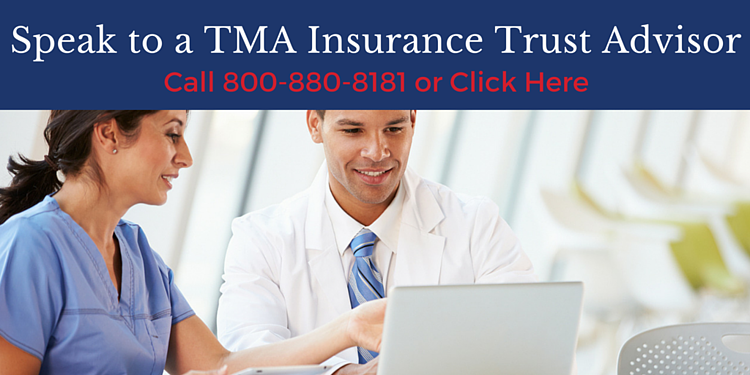 At TMA Insurance Trust, we can help you develop a voluntary benefit strategy for your employees that works in conjunction with your core benefits package. Contact one of our specialists today.